A body found in Prince George's County, Maryland, Saturday is believed to be former D.C. Treasurer Lasana Mack, D.C. police said. There are no signs of foul play, and the death appears to be a suicide, Prince George's County police said. 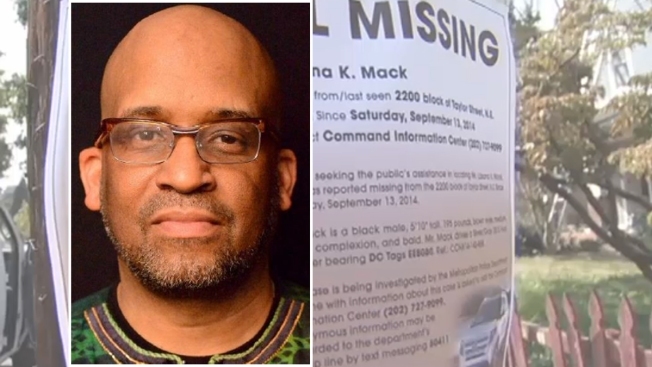 Mack, 51, was last seen September 13 and reported missing Sept. 15. Prince George's County police received a report of a body found in the 1100 block of Parker Avenue in Chillum Hills Park about 4:30 p.m. Saturday. Officers discovered a man's body along a trail, police said. Former DC Treasurer Lasana Mack disappared from Northeast DC on September 13th. Derrick Ward reports. 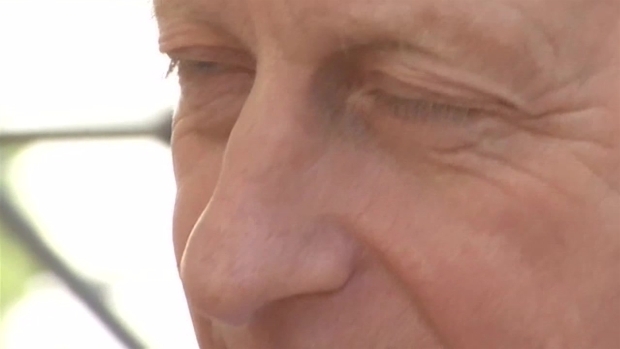 Detectives are still waiting for confirmation of the identity, police said. Those who knew Mack called him a consummate professional and not the type of person to stay away without letting people know his whereabouts. Mack served seven years as treasurer. D.C. Council member Jack Evans, who was finance chair on the Council, said Mack was part of a team that took the city's case to Wall Street, where he displayed impressive financial abilities.